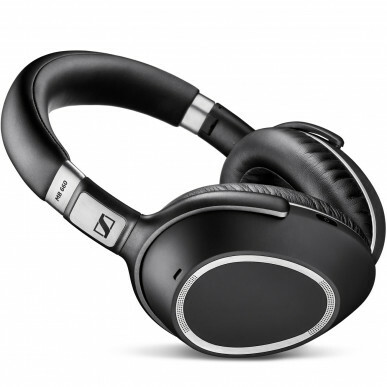 The Sennheiser MB 660 MS is designed for use wiht Skype for Business. If you don't plan to use it with that specific application, please just get ther regular model. 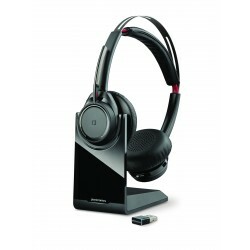 This top of the range headset is designed for office and mobile workers who want to be isolated from the noisy world around them. It works with PCs and mobile phones (not desk phones unless yours has a USB headset port). If you want the best quality headset for travel, for use on a softphone, VOIP application and mobile phone or tablet, you just found it. The Adaptive Active Noise Cancelling in the earcups mean that you can focus on your work without being disrupted or distracted by your colleagues or other sources of noise. This has become a serious challenge in an open office environment. 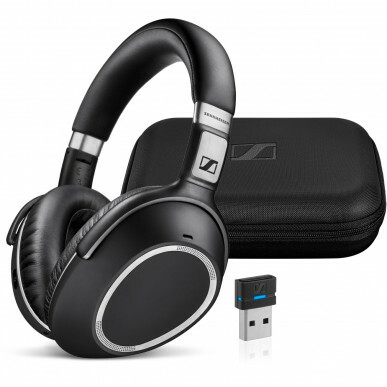 Sennheiser’s NoiseGard™ hybrid adaptive active noise cancellation technology constantly monitors the background environment for ambient noises and adjusts the level of noise reduction in your headset. This unique technology enables you to take control of your sound environment so you can have a productive, disruption-free workspace. 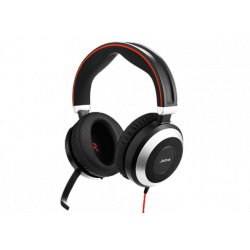 You can even adjust the level of noise cancelling to your liking. No need to remove the headset to hear someone who’s come to talk to you, those clever Germans have thought of everything; the Talk-Through button allows you to hear them. Reducing background noise doesn’t mean compromising on the quality of your own voice. Sennheiser’s Advanced Own-Voice-Detector continuously monitors the environment to determine whether your voice is present or not. When your voice is detected, it reacts immediately to provide optimal speech intelligibility while simultaneously reducing background noise. We think that is pretty darned impressive. Of course you may need to use your headset out and about. Wind is an absolute killer for clear conversations but Sennheiser’s WindSafe™ technology ensures the clearest possible sound is sent to your caller by reducing wind noise using advanced digital signal processing, combined with a specially designed wind screen “rosette”. Because wind passes by without causing turbulence, your voice is easily heard, without background disturbance. As you’d expect with a headset of this calibre, it has all the latest 2017 features; NFC pairing so you can tap to pair to your NFC enabled device. The touch pad in the headset itself means you are swipting and tapping rather than toggling through buttons. Sennheiser’s patented Room Experience Technology makes for comfortable natural calls as if your caller is right there in front of you (and has gagged all your noisy colleagues) Of course the MB 660 UC is certified for use with all major UC Brands such as Avaya, Cisco, Alcatel-Lucent, Polycom, Snom, Mitel, Unify, Yealink etc etc. If you plan to use it with Skype for Business there’s an SfB optimised version too. 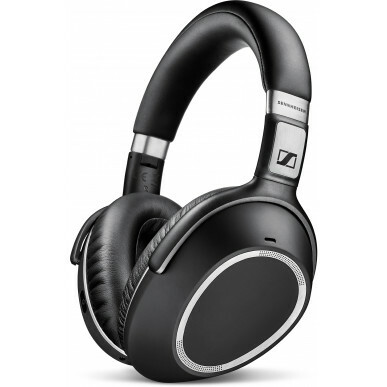 If you’ve read this far you’re probably an audiophile and already know the respect that Sennheiser has in the professional audio world. If not, and you can’t pronounce the brand (you’re not alone, it’s senn-high-zer) we can tell you that the 660 delivers CD quality sound (not just MP3 or AAC!). You can optimise your listening experience with a choice of sound effect modes and create your own personalised sound profile. 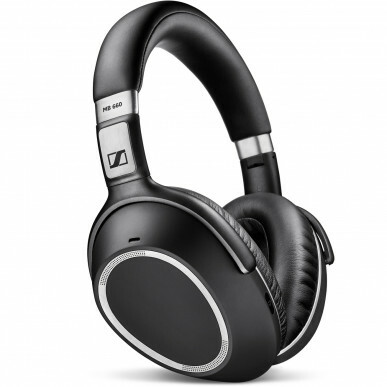 So many people are more productive & creative when listening to music, the MB 660 practically pasys for itself. Of course you also get a bunch of cable accessories for charging, using the headset via cable, on a plane and it folds flat to store in the sleek supplied case. Certified for major UC brands – MB 660 UC and included PC dongle BTD 800 USB are UC certified. Advanced Own-Voice-Detector – optimizes speech intelligibility and reduces distracting background noises. Battery time – up to 30 hours* long performance. Multiple connection options – adapters and cables included for wireless, wired and in-flight connectivity. MB 660 UC is a wireless, UC certified, adaptive ANC headset designed for knowledge workers demanding business-grade communication and premium sound quality for maximum productivity in open offices. 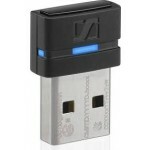 The MB 660 UC comes with a UC certified BTD 800 USB dongle for PC. It comes prepaired, so you can simply plug n’ play with your MB 660 UC. With full call control optimized for your softphone, you can answer/ end, mute, hold, reject and redial with a simple swipe or touch of a fingertip directly on the touch pad. When it comes to security, the BTD 800 USB exclusively supports audio (no data exchange is possible) – making it very secure for businesses. Focusing on your work without being disrupted or distracted by your colleagues or other sources of noise has become a serious challenge in an open office environment. 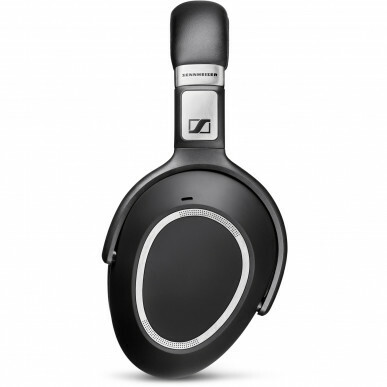 Sennheiser’s NoiseGard™ hybrid adaptive active noise cancellation technology constantly monitors the background environment for ambient noises and adjusts the level of noise reduction in your headset. This unique technology enables you to take control of your sound environment so you can have a productive, disruptionfree workspace. Striving to be heard in a noisy environment can make communication inefficient and stressful. And in business, clear communication is crucial. SpeakFocus™ technology, with 3 digital microphones, delivers crystal clear sound, making it easy for listeners to hear what you’re saying – even in noisy open offices, so your call time is always effective. Reducing background noise doesn’t mean compromising on the quality of your own voice. Sennheiser’s Advanced Own-Voice-Detector continuously monitors the environment to determine whether your voice is present or not. When your voice is detected, it reacts immediately to provide optimal speech intelligibility while simultaneously reducing background noise. Windy days can be a call killer when conversations need to take place outdoors. Sennheiser WindSafe™ technology ensures the clearest possible sound is sent to your listener by reducing wind noise using advanced digital signal processing, combined with a specially designed wind screen “rosette”. Because wind passes by without causing turbulence, your voice is easily heard, without background disturbance. Relaxing between calls is an effective way to reduce stress during long, busy workdays. To get the best, personalized sound for speech, music and entertainment from your headset, MB 660 UC delivers Sennheiser’s respected high-quality stereo audio, and CD-quality streaming with aptX®. With a choice of sound effect modes (Club, Movie, Speech, Director), you can create your own personalized sound profile. Looking good is important in business and the MB 660 UC represents the best in quality materials and comfort. 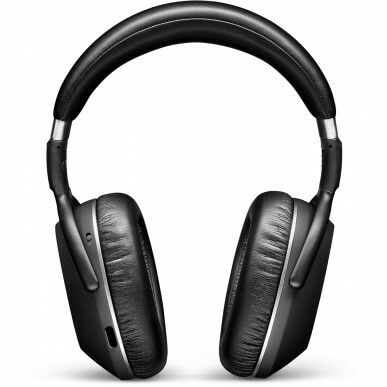 Discreet and elegant use of polished and brushed metals and fine, soft leather ear cups combine with a compact and foldable design for portable style and maximum comfort. Its built-in microphones maintain the streamlined style. You can expect the best in both performance and comfort with the MB 660 UC.